You are currently browsing the tag archive for the ‘SciFund Challenge’ tag. My #SciFund video is finally complete! Quite a mission to do (first time), but I am happy with the finished product. 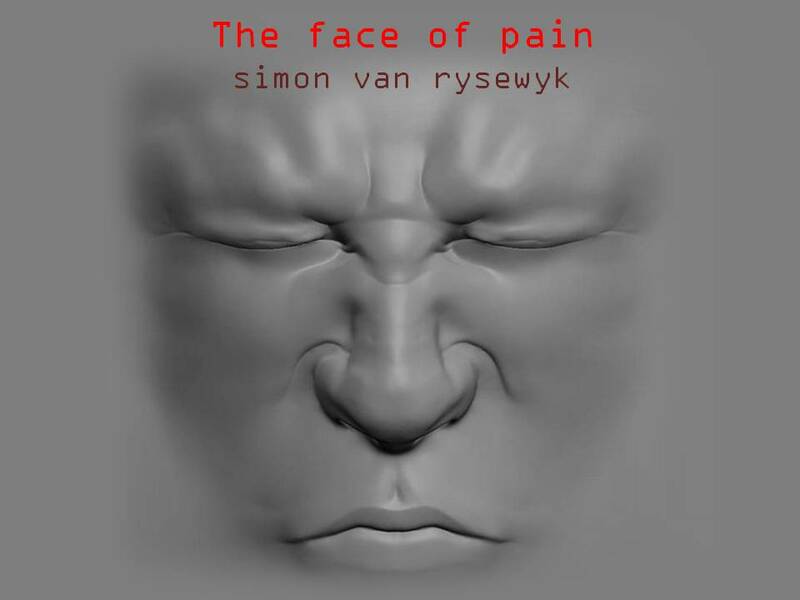 Unique, most excellent opportunity: support Simon van Rysewyk! Come tomorrow, my #SciFund project will go online with other projects in Round 2 of the #SciFund Challenge! What is the #SciFund Challenge? #SciFund Challenge is about raising funds for important and interesting science projects. In 2011, Round 1 of the #SciFund Challenge raised over US$76,000 for science projects! The participating scientists included students, professors and independent researchers. Each participating scientist creates a project, and a fundraising target. YouTube, #Scifund blogs and #Scifund website, from May 1 to May 31, 2012. A big part of a crowdfunding campaign is a 2-3 minute video advertising the project. I’ll wrap-up my video tomorrow, and post it on RocketHub (the online host of #SciFund Round 2). Next, I’ll invite you all to have a look at my excellent project page on RocketHub. Then, you can decide whether I have convinced you or not! What is my #SciFund project? It is my PhD project: ‘The face of pain’. Intrigued yet? 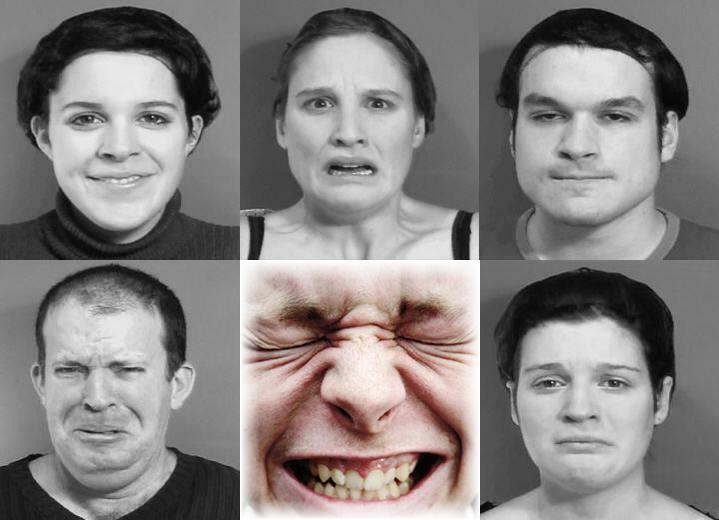 What differentiates pain faces from emotion faces? What facial features communicate the most information in a pain face? How do observers fixate on, react to, and interpret faces of pain? These aren’t merely interesting questions. There is potential for direct clinical application. the better equipped we are to assess and manage pain in patients. (e.g., patients with verbal disorders, dementia, autism, neonates, infants). Clinicians rely heavily on non-verbal expressions of pain (e.g., facial expression) in such cases. What is my fundraising target? and your outstanding generosity and vision! This target will fund costs related to conducting my experiments online (it ain’t cheap!). Oh, and did I mention there are rewards for donators? I’ll reveal my rewards when my project is online tomorrow! Now, if you don’t wish to support my project, that’s completely OK. I will post the link to my project-page on Rocket Hub on this blog! #SciFund Challenge Round 2 is days away! The #SciFund Challenge is a grand experiment in science funding. Can scientists raise money for their research by convincing the general public to open their wallets for small-amount donations? In more and more fields – from music to dance to journalism – people are raising lots of money for projects in precisely this way. The process is called crowdfunding. The first round of the #SciFund Challenge showed that this model can work for funding scientific research. Now, let’s take it to the next level! I am finishing my #SciFund Project video as we speak!